September 8th and 9th this year are specially marked days for kite flying enthusiasts in Singapore. 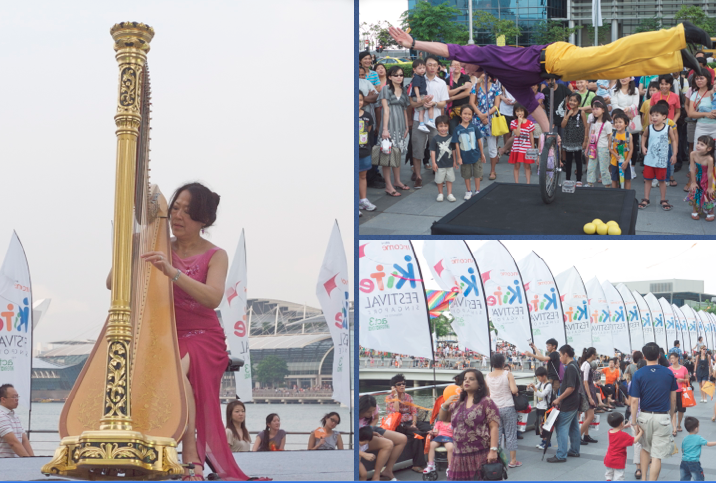 NTUC Income (the country’s leading composite insurer) sponsors the annual Kite Festival Singapore– a time for young and old to have some good clean fun. 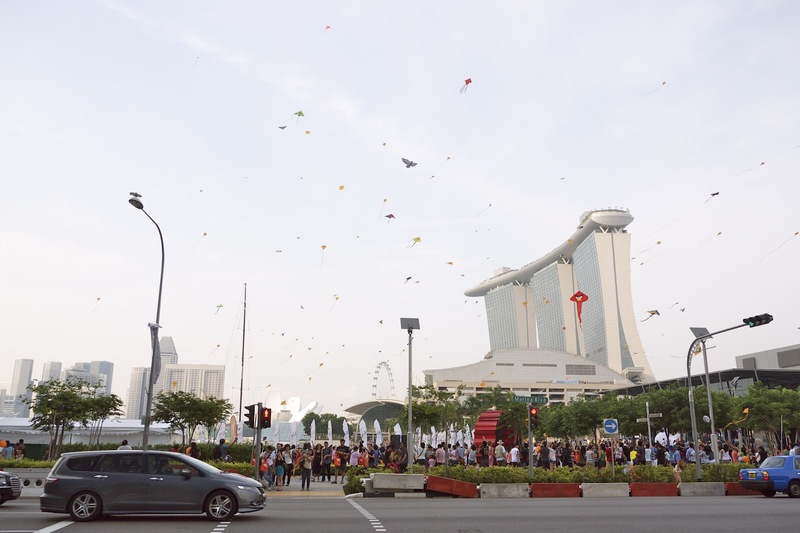 As Singapore prepares for this weekend’s festival, I thought it would be a great opportunity to do a week’s feature on “Kite Flying Around the World”. 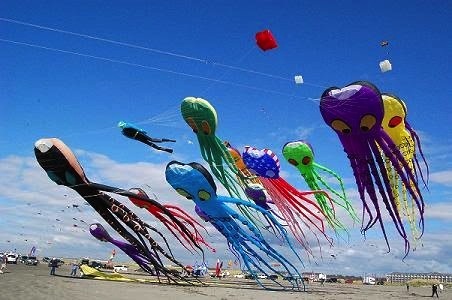 Today I share with you The World’s Most Popular Kite Festivals. I would like to start with the Kite Festival Singapore. Here are some photos that I took at last year’s festival. 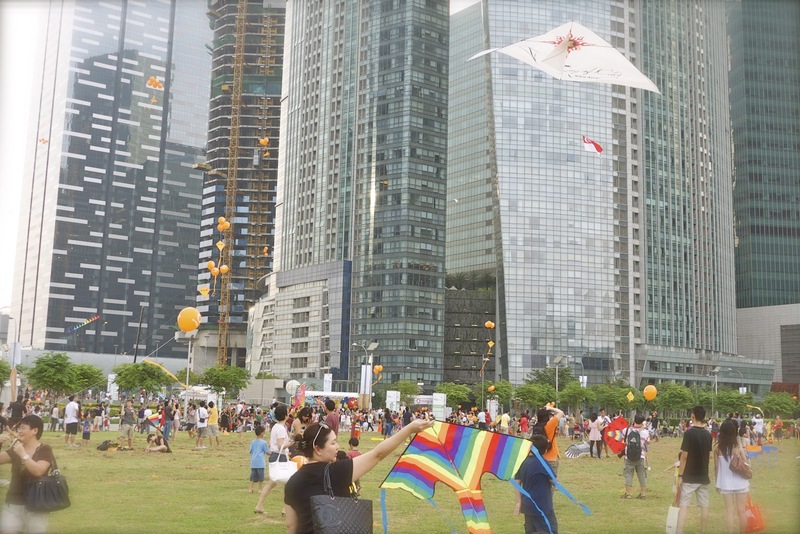 This is the very first kite event I have attended in my life and it was a thrill to see that in such a consumeristic society like Singapore, people can still have a taste of pure, simple joy. And as I said in my poem “Up on a String” – “Just paper, wind and string- Ah- what joy it could bring!” NTUC Income, the corporate sponsor, gives out goodie bags to all attendees (that is while supply lasts). Among the treats in that bag is a complimentary kite. Thus, nobody has an excuse for not joining in the fun. We came in a little late and by the time we got there all the goodie bags were gone. So we were just spectators on the sideline. This weekend I will be sure to bring my own handpainted kite and fly it proudly and joyfully at the festival. what a great venue for a kite festival! Young & old join in the fun! When they tell you to ‘go fly a kite’ in Gujarat, they actually mean it. And in January, that means sharing the sky with thousands of other kites. Pasir Gudang is world-renowned as the Best organized Kite Festival. This internationally acclaimed event has been hosted continuously since 1995. Attracting hundreds of thousands of kiting enthusiasts and visitors from all over the world. Last year, over 180 international kite flyers from 25 countries came to Pasir Gudang to experience the best organized kite festival. 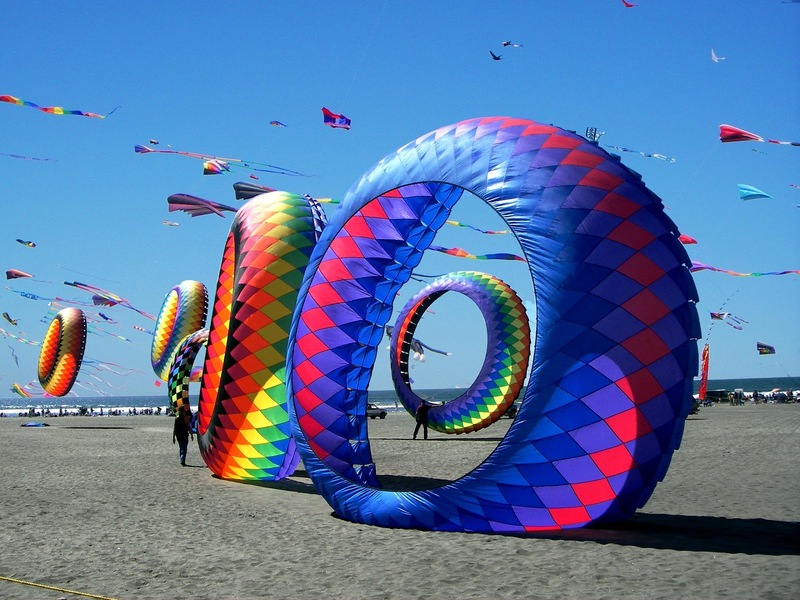 The festival is packed with domestic and international contests, demonstrations, spectacular ground displays, and some of the most amazing kites you will ever see. The inaugural ceremony starts with a participants’ parade which presents all local and international guests. International participants proudly wave their country’s flag while over 100,000 spectators cheer. Following the precession and the arrival of the HRH Sultan of Johor, local Wau and International participants get the opportunity to demonstrate their kite flying skills. Over the festival duration explore the incredible number of stalls selling collectibles and various goods, snacks and food. 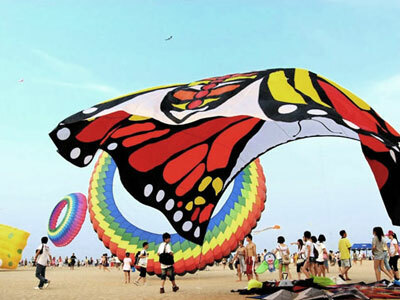 The Weifang International Kite Festival (Chinese: 潍坊国际风筝节) is an annual kite-flying festival held during April 20 to April 25 every year in Weifang, People’s Republic of China. 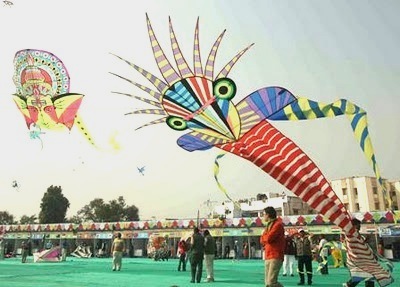 Weifang, Shandong, China is known as the kite capital of the world,for people consider Weifang to be the birthplace of kites. Each spring, people in the city fly kites as a leisure outdoor activity. 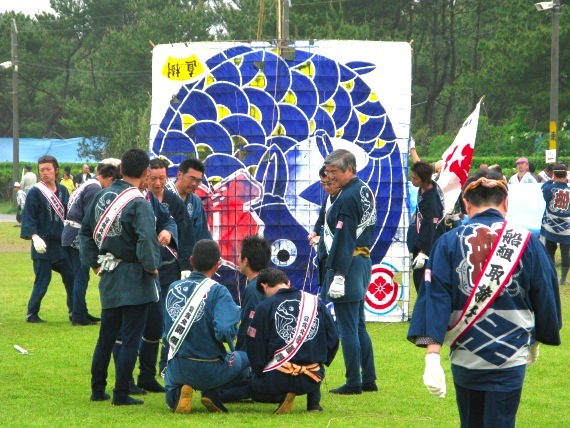 The Hamamatsu Kite Festival, held at the beginning of May each year, is well-known for Takoage Gassen, or the ‘kite fight’, and luxuriously decorated palace-like floats. The festival originated about 430 years ago to celebrate the birth of the first son of the then lord. A large kite with his son’s name was flown by the people, when the lord of Hamamatsu Castle celebrated the birth of his first son by flying kites. In the Meiji Era, the celebration of the birth of a first son by flying Hatsu Dako, or the first kite, became popular, and this tradition has survived in the form of the Hamamatsu Festival. It is extremely exciting to see over 160 large kites flying in the sky to the sound of trumpets. Those who visit Hamamatsu at this time of the year can experience the city at its most exciting time. The Hamamatsu Festival is a completely overwhelming experience: Intense kite flying the entire day and intense partying the entire night! And this goes on for three days! Each October 31 and November 1, families all over central America gather to honor their dead in family cemeteries. Plots are cleared of debris, flowers are placed, and candles are lit. It is a day of celebration, of remembering and honoring those who came before. 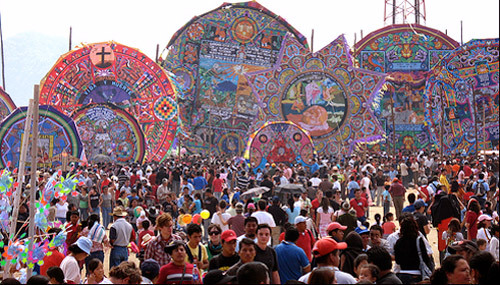 In Sumpango, Guatemala, a unique tradition has developed. 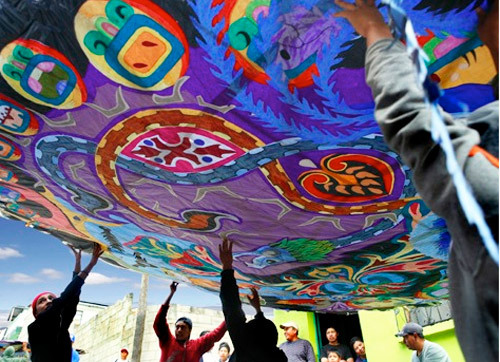 For months, groups work to build giant kites. 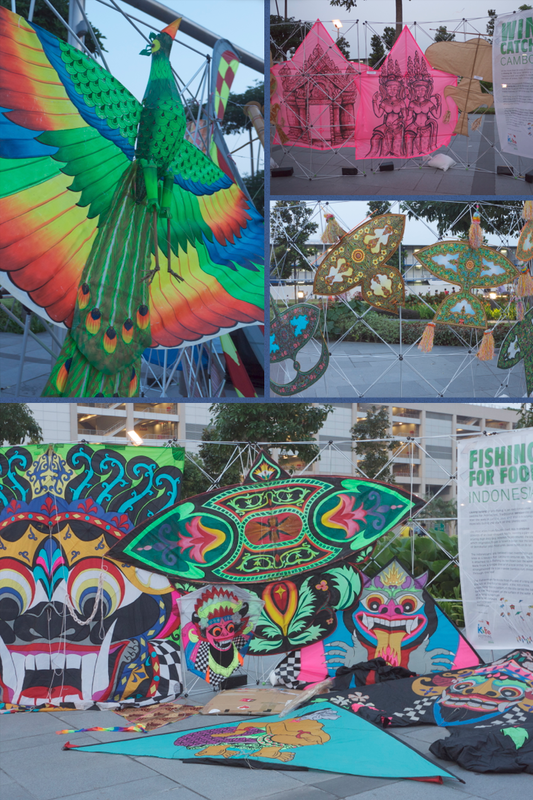 The kites frames are made of bamboo and the kites themselves are made of tissue paper. The designs are incredibly intricate and often hold a political message. On November 1, All Saints Day, the giant kites are taken to a sacred hill on the outside of town, overlooking the main cemetery. There is music, dancing, food and general celebration. The kites are raised for all to admire. People fly small colorful kites and wait in anticipation for the moment when the kites will take to the air. At dusk, the kites are launched. This is a dangerous moment, since these kites are often over 6 meters in width and height. Crowds part, and watch these giants take to the air. 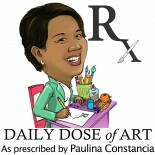 This entry was posted on September 5, 2012 by Paulina Constancia in Uncategorized.